I am just so excited to show you the sketch from Freshly Made Sketches this week!! I loved it the minute I saw it!! The lovely Linda Callahan of Stampin’ Seasons created this one. Brilliant, isn’t she??!! 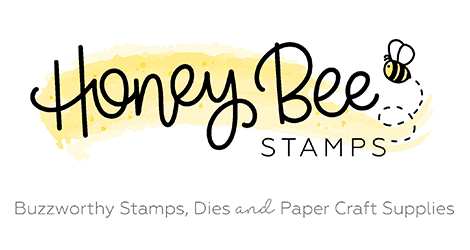 When you see what the design team has made this week you will want to run to your stamp area and create! I think I have had a color breakthrough and I attribute it all to the Summer Smooches DSP. I have said before that I have never been in love with Rich Razzleberry but I’m afraid this new print has changed my thinking! Just look at it and you can see why! 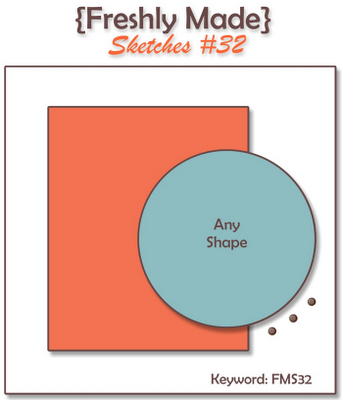 I just love the oval embossing of the Designer Frames Folder on an oval shape and I thought it would be great with this layout. So I turned to a trusty old friend, the flower from Friends Never Fade. I like how it escaped the frame a bit too! After putting the image and the DSP panel together I thought that buttons would be the perfect finish and they are great for this sketch. They come from the Brights Collection of buttons (Razzleberry and Pumpkin Pie). The measurements on my base are 4 1/4″ square which allows me to mail it in the normal SU envelope with no extra postage. Just a reminder that this stamp set is on the SU Retiring Stamps List. So while Friends Never Fade, this stamp will be gone at the end of May. Also, take a look at the SU Retiring Accessories List that just came out today. The Ovals Die used here and many other items are on it. These are only available while supplies last so make sure you move fast! 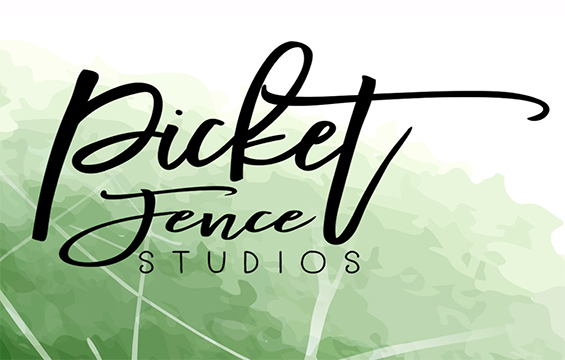 Now click right over (yes, right now) to the Freshly Made Sketches site and take a look at the design teams’ work. Glad I don’t have to choose a favorite!! I will be back on Friday with another card made with this set from my Vintage Card Class. Thanks so much for stopping in today. Have a great day! Your card is really beautiful. Great sketch. This is just beautiful, Jen! I love the paper and this is one of my favorite stamps. 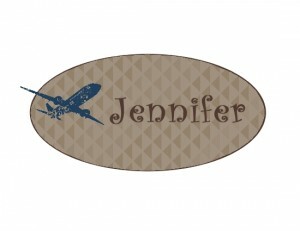 This is lovely Jennifer, that paper is amazing, I just ordered it too! Love the way you used the oval. Lovely card! Rich razzleberry is one of my favorite colors: I love the way it inks up. Your buttons are the perfect touch, too. Beautiful card! Love these colors together, so very rich! This is such a pretty card Jennifer! I love the colour combo you used and the image stamped on the oval frame looks gorgeous. Rich Razzleberry had to grow on me too as I’m very particular about my purples, and this one wasn’t really. lol But even though it’s not my definition of a purple, grow on me it did. This is a gorgeous card! I am so not fond of the busier pieces of dsp in that pack, but this piece I love! So pretty. Great sketch, and I really love what you’ve done with it. This is gorgeous! That bit of pumpkin pie is wonderful against the razzleberry! But then again a bit of pumpkin pie is always welcome 🙂 Love this! Such a pretty card! I love how the stamped image overlapped the ovals frame, too! And the buttons are the perfect compliment. So so beautiful …. love that RR against the white ….. such a striking combination and I love that pretty framed flower too … super pretty! 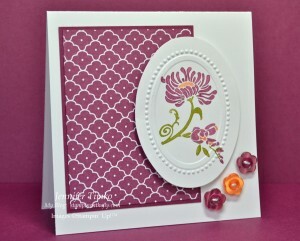 This card is one of those gorgeous CAS designs with a pop of color that just screams “WOW!” And I love the flower in the Designer Frames oval – a great way to show it off! I agree with you about the RR and that the new print is stunning! You have showcased it to perfection!